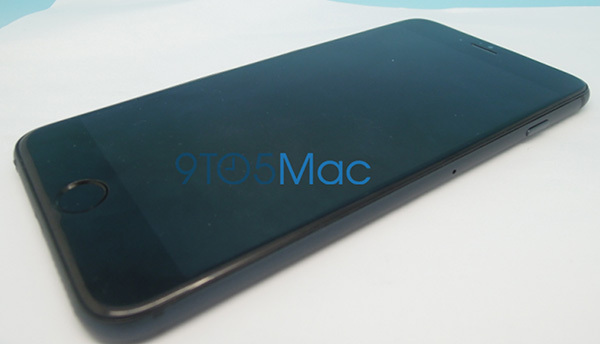 iPhone 6 rumors and leaked images are getting quite redundant. Either the tech world has proven to be spot on for how iPhone 6 is to be, or Apple has successfully made us believe on the leaked specifications made in past few months. Today come a few quite pleasant images of iPhone 6 mockups which compare both the expected versions of the flagship: the 4.7″ iPhone 6, and the 5.5″ iPhone 6s. The design looks similar to what we saw earlier in the week when a Taiwanese celebrity with previous track record of leaking iPhone 5 showed off his iPhone 6 in a quite flattering image. 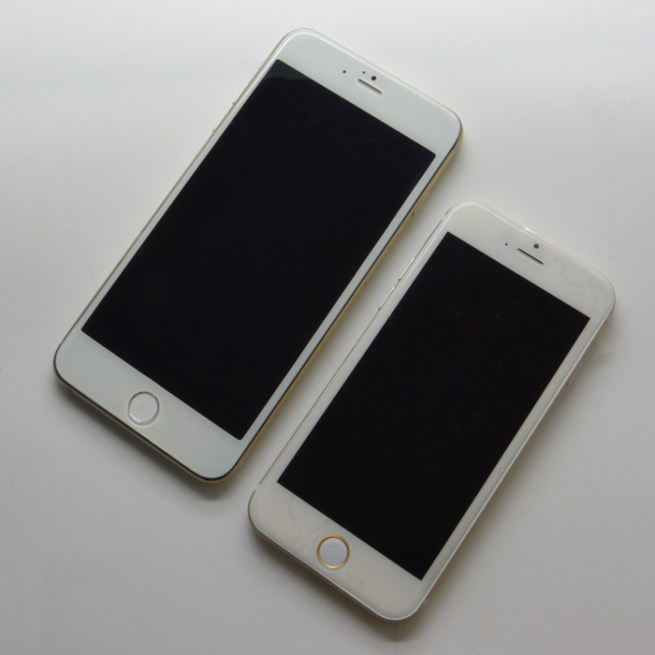 While it was suggested earlier that Apple would launch iPhone 6 in two different display sizes, the recent news indicate that this won’t be the case. Looking at the Cupertino tech giant’s history, we also don’t expect Apple to be this extremely innovative and risky in launching two completely new devices – at least new in terms of the display size. We have already seen what happened to the expectations of a larger iPad dubbed as iPad Pro. 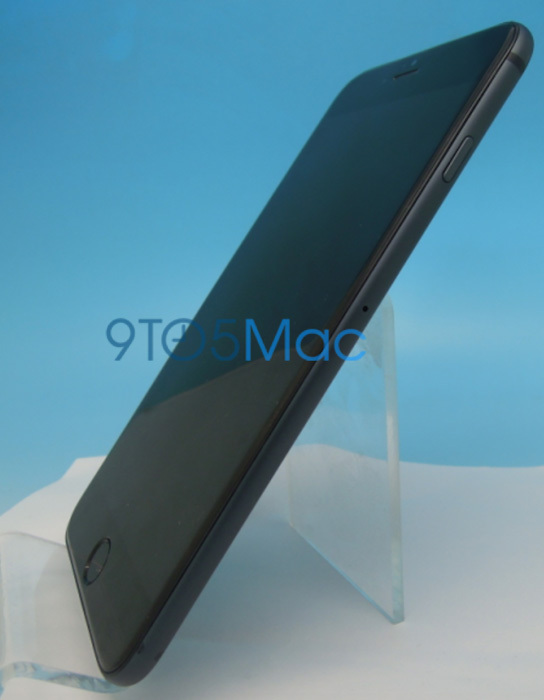 Even if a 5.5″ iPhone 6 is in pipeline, expect it to see either earlier next year as iPhone 6s or perhaps Apple would give it a different name launching it as a phablet? We will have to wait and see. While we do wait to see what Apple actually does this year with its crazily-popular iPhone’s iteration, delve into the very latest iPhone 6 mockups which come from an Australian designer, Sonny Dickson. These images look to be physical mockups that are built to help case and accessory makers. 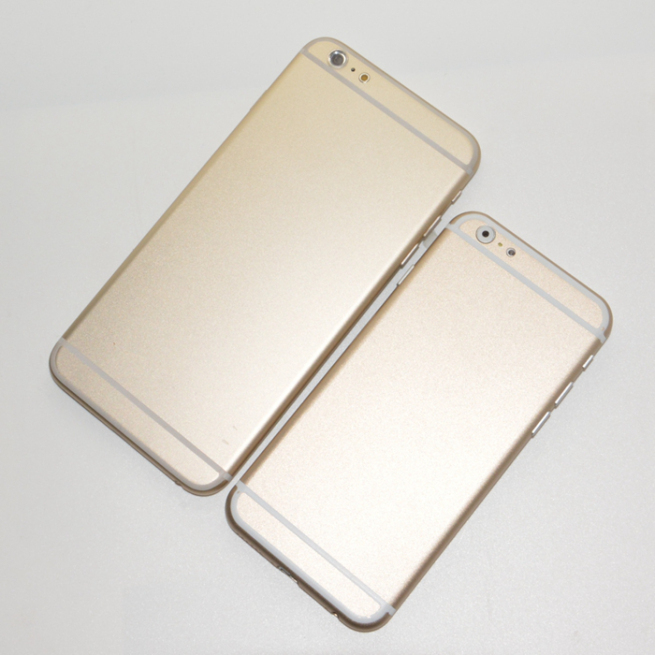 The iPhone 6 mockups compare both the expected sizes of the iPhone and to be honest, they look quite good. It is worth mentioning here that Dickson was responsible for successfully leaking parts of iPhone 5s and iPad Air last year before the official launch, so take a little less salt than usual while viewing these images. As you can see from these mockup images above, the design is quite thin with rounded edges; power button is on the right hand side for easier accessibility; and that LED is circular and not rectangular hinting at some different technology. All of these details we have already seen in different leaks and rumors. 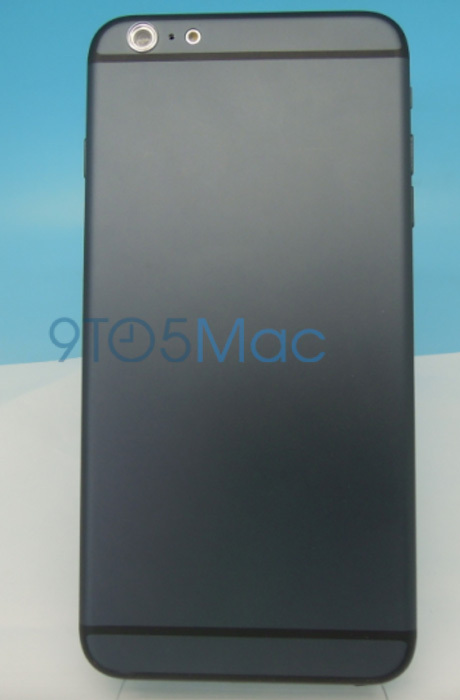 The only thing that looks different is the additional hole in 5.5-inch iPhone 6s placed alongside the FaceTime camera.